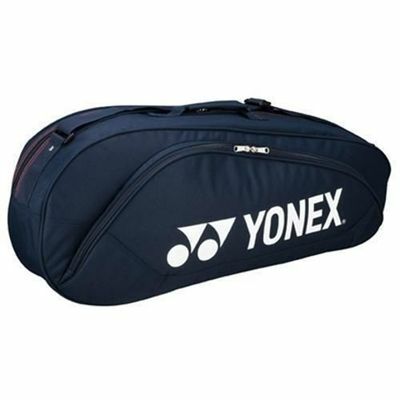 The Yonex 5123 Club Series 3 racket bag has a new 2011 design. One large thermal compartment can hold up to 3 tennis or badminton rackets. Two spacious side pockets can fit court shoes, clothes or valuable items. for submitting product review about Yonex 5123 Club Series 3 Racket Bag.